Merry Christmas and Happy New Year from the Cape St. George Lighthouse Association. The Board and Staff thank all our members, sponsors, supporters, and volunteers for their valued support throughout the years. 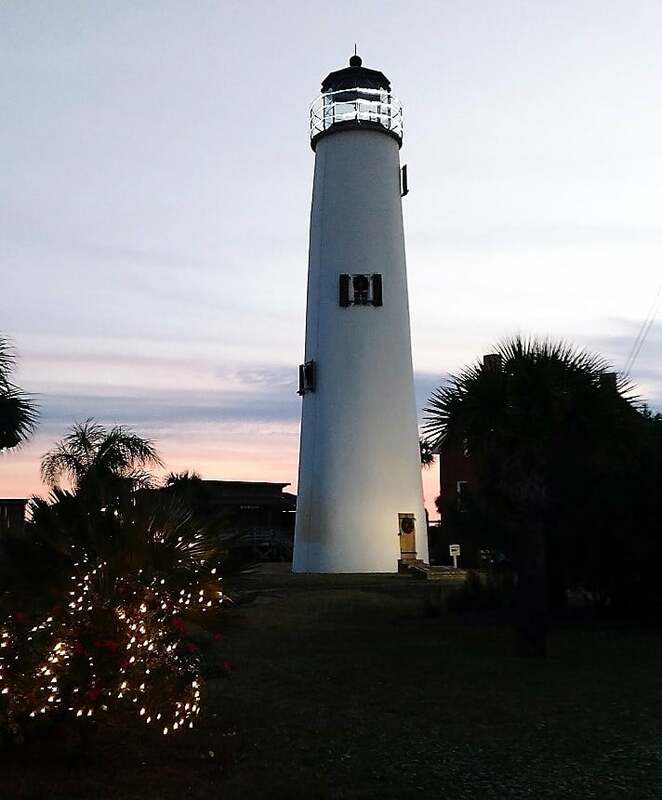 We are all blessed to call this area our home and the lighthouse welcomes all those that visit our beautiful St. George Island.